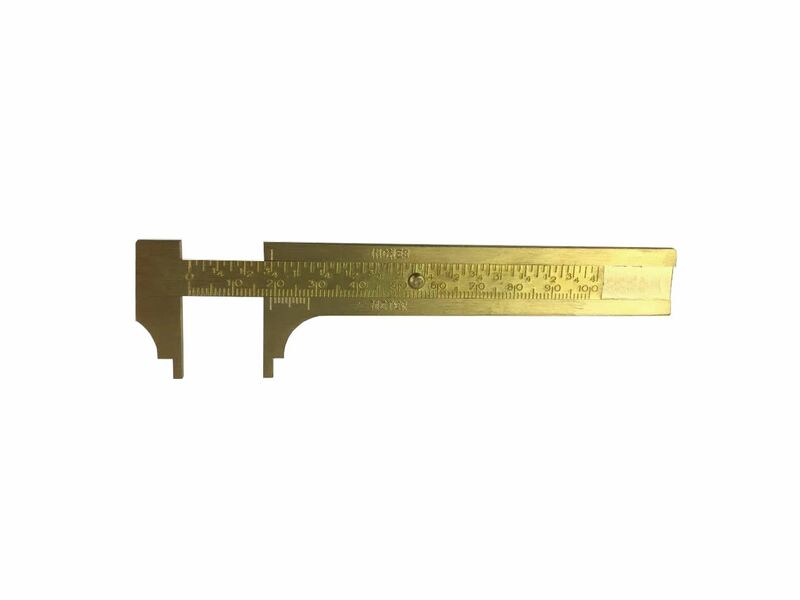 Solid brass slide gauge vernier caliper. A must for jewellery making, beading, crafts, modelling and the like. 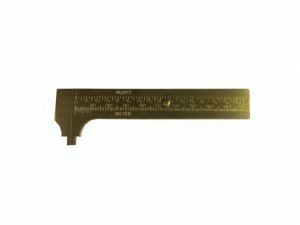 Used for measuring beads/gems and other small objects. Has both metric and imperial measurements. We also sell a smaller 3" pocket sized brass vernier. We have a freepost no quibble returns.